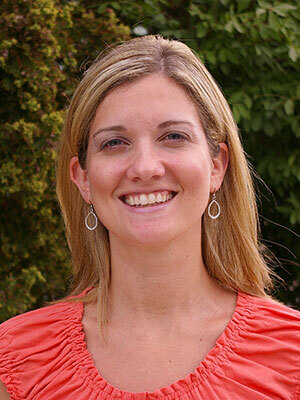 Laura Nafe obtained her DVM from the University of Missouri in 2009. She then went on to complete a rotating internship in small animal medicine and surgery at North Carolina State University before completing a residency in small animal internal medicine at the University of Missouri in 2013. She is currently an Assistant Professor of Small Animal Internal Medicine at Oklahoma State University. Her clinical and research interests include respiratory disease and immune-mediated disease. When treating respiratory disease in dogs and cats, there are four main drugs classes (glucocorticoids, antibiotics, anti-tussives, and bronchodilators) that are often administered, occasionally in combination. This talk will discuss situations when these drug classes are truly indicated. In addition, discussion of novel respiratory therapeutics will help practitioners to expand the way in which they manage respiratory diseases.